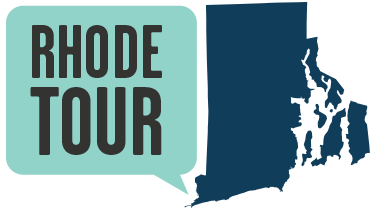 No organization embodies Providence’s moniker, “The Creative Capital”, more than AS220. Founded in 1985, this organization supports artists by providing housing, studio, exhibit, and performance space in downtown Providence. 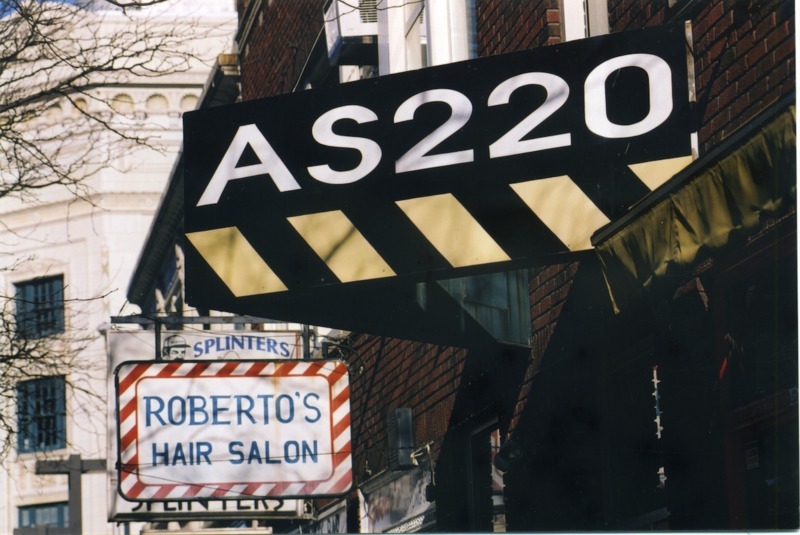 AS220 began in one room above the Providence Performing Arts Center at 220 Weybosset Street, when Umberto Crenca and friends decided Providence needed a space dedicated to supporting artists and artistic expression. “AS” stands for artists space or alternative space and 220 honors the room at PPAC where it all began. Today, AS220 houses four rotating gallery spaces, a performance stage, a black box theater, a print shop, a darkroom and media arts lab, a fabrication and electronics lab, a dance studio, a youth program, 47 affordable live/work studios for artists, a bar and restaurant, and is a destination for over 51,000 people each year. 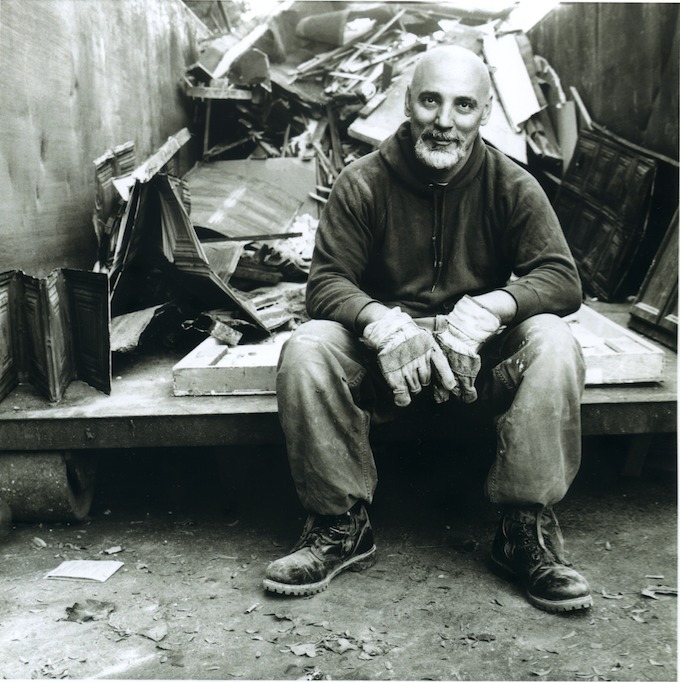 Umberto Crenca shares the history of AS220 and its commitment to community building through creative cultural programming. Grab a meal at the AS220 Foo(d) and check out their site to see what’s going on in their creative spaces: www.as220.org. Amelia Golcheski, “AS220,” Rhode Tour, accessed April 21, 2019, http://rhodetour.org/items/show/196.